Dementia, a chronic disorder of the mental processes caused by brain disease or injury, is marked by memory disorders, personality changes, and impaired reasoning, and it and other similar conditions are constantly under study to further research into possible treatments or even cures. As per the interest scientists have in studying this condition, some out of the University of Queensland in Australia are using honeybees to further understand and teach others about human memory. 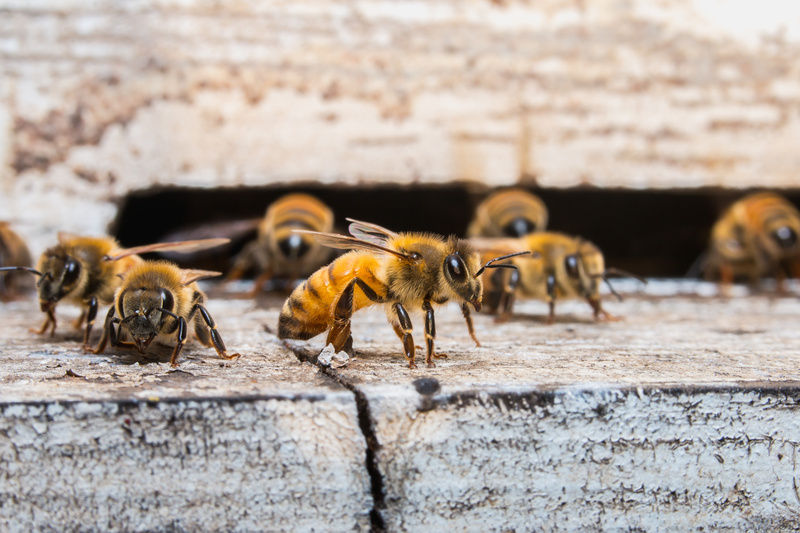 Specifically, honeybees were used to determine how closely tied memory is to DNA modifications, a process called DNA methylation that can make certain genes stay inactive. Honeybee can create complex memories through processes like humans’, but their brains are simpler with smaller genomes, making them ideal for researching. During their experiment, researchers taught bees to associate an odor with a reward. They noticed that when bees were conditioned to a particular odor with a reward, DNA methylation was helpful in forming and forgetting long term memories related to certain stimuli. This process is similar to the olfactory learning bees use to collect the nectar during foraging that ultimately leads to honey. Honeybees remember sources of food by color, shape, and smell, so that they can return to that food source. They can also forget food sources after they dry up. Because of these studies, Biergans and the rest of her researching team could relate memory research to humans and the physical changes in the brain that occur. When a memory is formed, molecular changes can trigger such physical changes to the brain including new or transformed neural connections, all of which build up over a lifetime to create our long-term memory. Better understanding of neural connections that form long term memories can help us understand conditions like dementia and Alzheimer’s and how they break down long-term memory. With new information, “we may, in the future, be able to develop treatments for brain diseases that also develop over a lifetime,” Biergans said.